Finally! The Love Long Hair product is revealed. 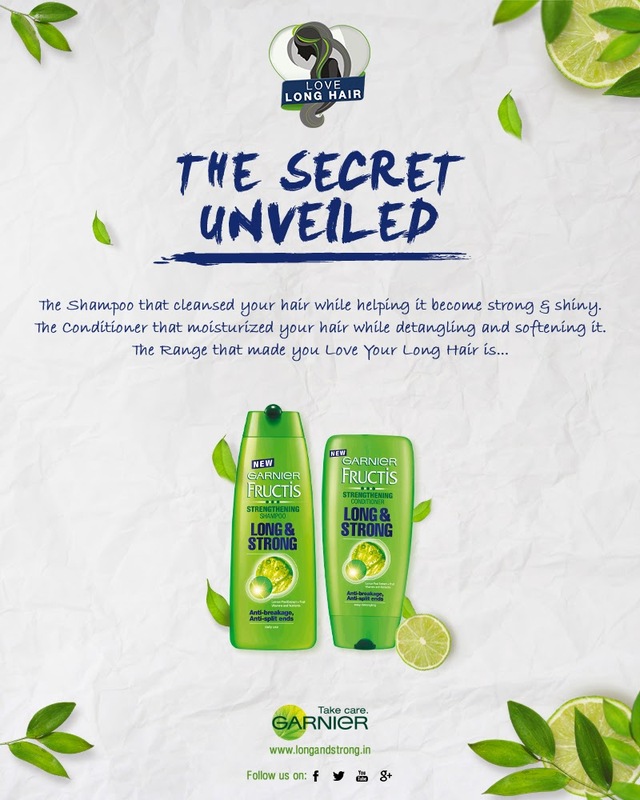 It is none other than Garnier Fructis - Love & Strong shampoo and conditioner! Can't wait to get my hands-on the conditioner. Do check out my first (Read here) and second (Read here) review about the products. I shall be back with new outfit post soon.